Tomorrow morning runners from all over the nation will gather to run in remembrance of a mother, teacher, daughter, cousin, friend and RUNNER, Sherry Arnold from Montana who tragically lost her life too soon. 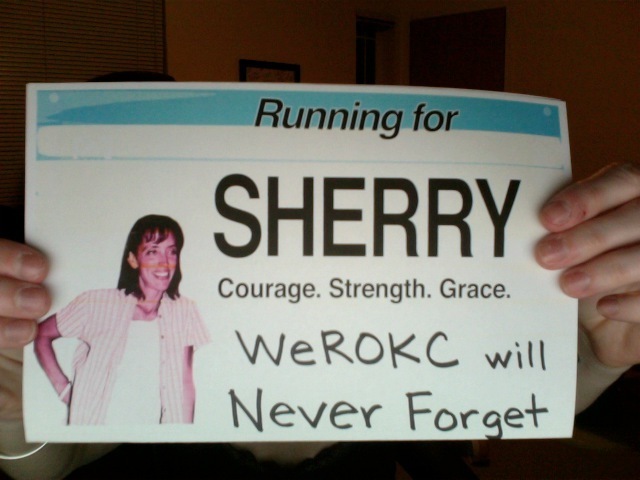 Seattle area runners from WeROKC (Women Runners of King County) are gathering for a group run in honor of Sherry. 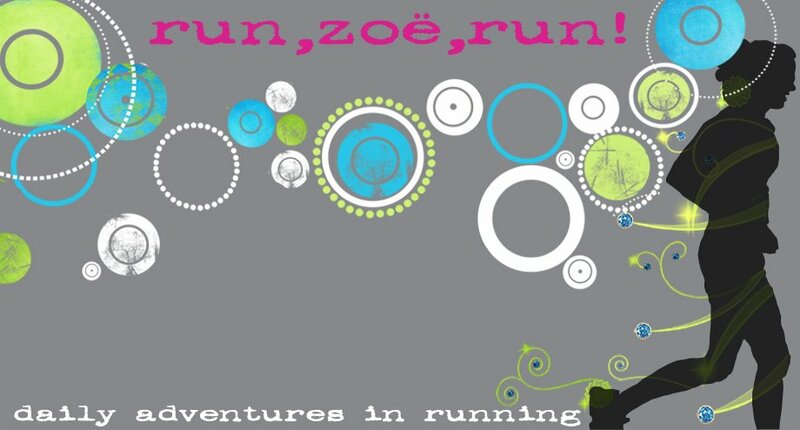 For more information about the virtual run, please visit Beth's site at Shut Up and Run. Headed out this morning! Have a good one. Looking forward to everyone's pics. Headed out this morning. Amazing to see everyone posting about Sherry!! My computer ran out of black...I feel your pain! Such a sad story. Great to see that you supported the run for Sherry! i didn't run for sherry, but the outpouring of support in her honor is incredible to me...awesome that you showed your support! Just found your blog. So excited to find another Seattle blogger/runner. I ran many of the races that you did in 2011.